let me first start with a quick story, i have been a lover of french things for quite a while. so when i stumbled upon mimi thorisson after she was featured in my one of my favorite magazines, bon appetit, i quickly became in love with her french country lifestyle. 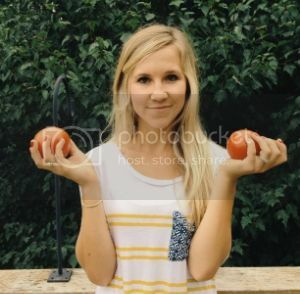 she is chic, beautiful, and an amazing cook. essentially, all things i aspire to be. 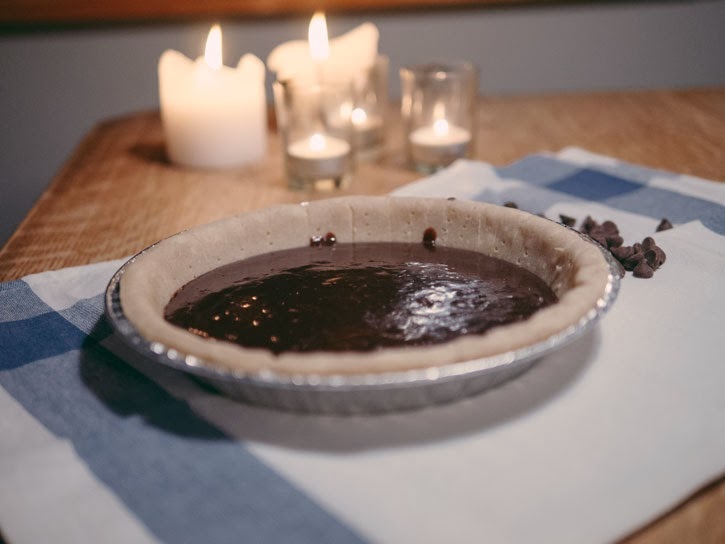 as i was reading through her blog i found a recipe for a chocolate tart and thought of how amazingly perfect that treat would be for our anniversary dinner (i have a thing, i always home-made our dessert for special occasions, we may go out to breakfast/lunch/dinner, but dinner, thats always me). so i made it. and i have to say it was impeccable and the best chocolate tart i have ever eaten. this will be the desert i want in heaven. and that leads me to part two of this little tale. 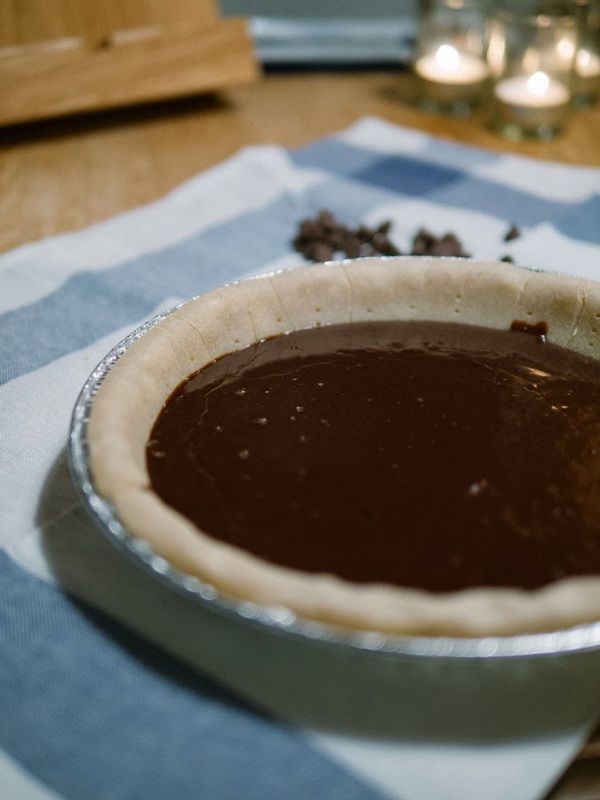 everyone should have chocolate tart, especially on anniversaries. here is the recipe via mimi thorisson. hope you enjoyed my little story about mimi and the delicious tart, and that you can make up a special occasion soon so you can impress all of your friends with this treat! whipped until light and fluffy.